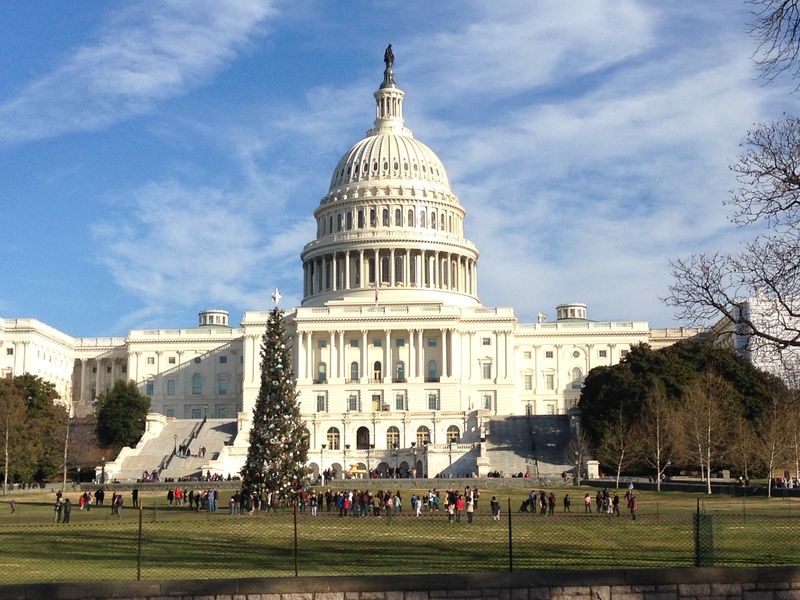 While traffic in Washington, D.C., has been light this week (minimal gridlock) due to the holidays and the Capitol Christmas Tree had a respectable crowd on a nice sunny day yesterday (12/27), the budget gridlock continues and the end game is not clear at this point. It appears that both sides are digging in for a protracted battle in the court of public opinion. So far, the impacts of the partial government shutdown on drinking water have been minimal – a large number of EPA staff had planned on taking off between Christmas and New Year’s and leftover funding kept the Agency operating this week But that operating scenario will likely change after New Year’s. If the shutdown continues through January (or beyond), then the schedule for ongoing EPA drinking water actions like the proposed Long-Term Revisions to the Lead and Copper Rule (LT-LCR), SDWIS Prime, and perchlorate will likely be impacted. The machinations of the budget process will be interesting to observe in early 2019.